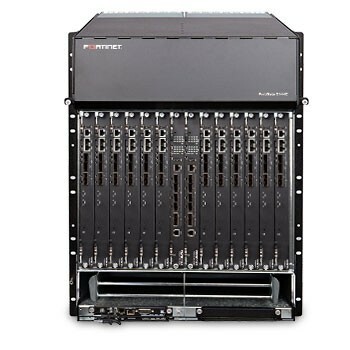 The FortiGate 1000 series delivers high throughput up to 80 Gbps and ultra-low latency. It has high-speed interfaces up to 10 GE with high port density, providing maximum flexibility and scalability. The latest FortiGate 3900E enterprise firewalls expand the 3000 series family. 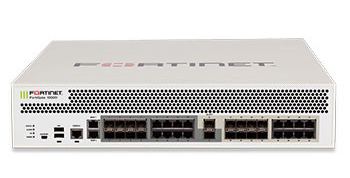 The FortiGate 3000 series gives you the highest performance on the market in a compact appliance form factor now with up to 1 Tbps throughput and ultra-low latency. FortiGate 3000 models are the only non-chassis security appliances on the market to support 40 GE and 100 GE connectivity-providing maximum scalability. 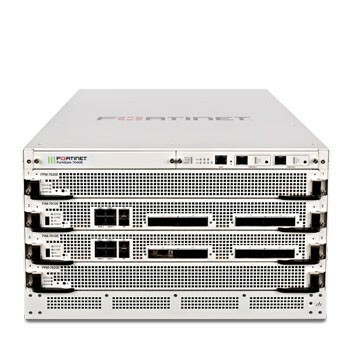 The FortiGate 7000E Series appliances are Fortinet's high-end enterprise class chassis firewalls. 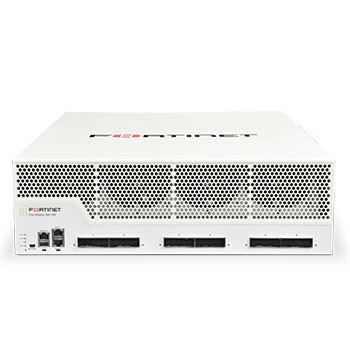 Available in several different configurations to meet customer needs, the 7000E Series includes the latest 7030E, 7040E and the 7060E and offer simplicity and flexibility of deployment, with ultra-high NGFW and threat protection performance, capacity, and effortless scale to secure vast amounts of mobile and cloud traffic.